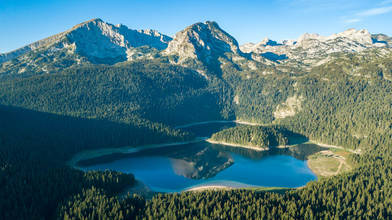 Description: Throughout the year we have visited many places in Montenegro, undiscovered, untouched and ready to amaze you. We are aiming at reaching as many people as possible to be introduced to this secret beautiful destination. This video has been made by young professionals and aficionados of nature, outdoor activities, climbing and cycling. This is our first Airvuz video and hopefully there will be more of them in 2019.